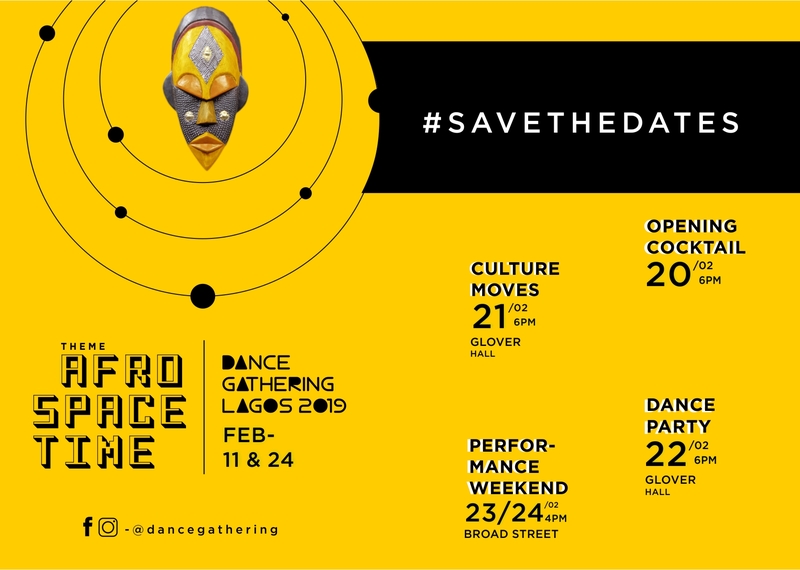 Running for the third year consecutively since its inception, danceGATHERING 2019, themed “AFROSPACETIME” will hold from February 11 – 24, 2019, but opens to the public from February 20. Under the artistic direction of Qudus Onikeku and co-curated by Onikeku and Onye Ozuzu, the third edition gathers eighty-three creatives, thinkers and designers in the form of dancers, choreographers, visual artists, philosophers, scholars, DJ, Ifa priest, art historians, filmmakers, curators, cultural producers, architects, writers, singers, emcees, drummers and community organizers. Participants are coming into Lagos from twenty-seven countries across the globe including Nigeria, Ghana, Uganda, South Africa, Ethiopia, Benin Republic, Senegal, Dominican Republic, Netherlands, UK, France, Germany, Spain, Poland, Brazil, Uruguay, Chile, Jamaica and the USA. Onikeku commented that the momentum of their gathering as Africans from all over the world is “to affirm the reality of a shared networked and global presence on this planet. 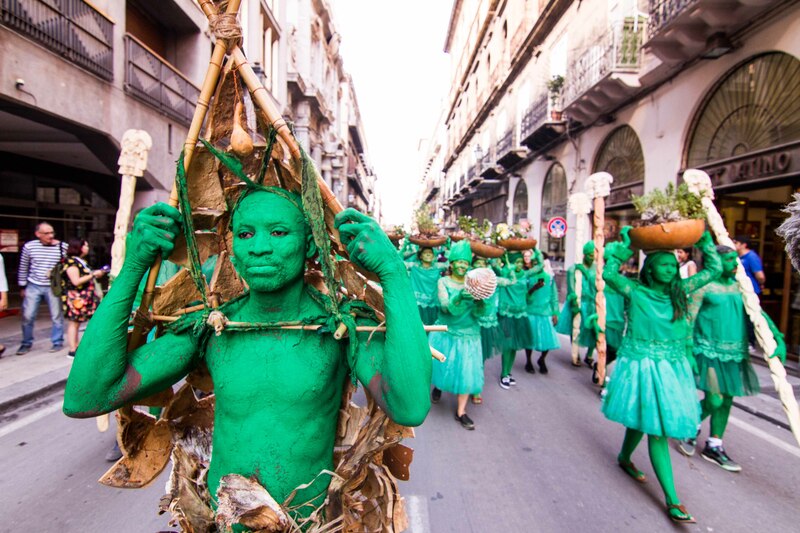 It is a reality that we indicate through the declaration of these premises as fact and, within the framework of AFROSPACETIME, danceGATHERING 2019 will offer an opportunity for us to express and interweave those fleeting emotions, imageries and imaginations borne of consciousness and allow them to enrich our lives’ choices Here Now”. 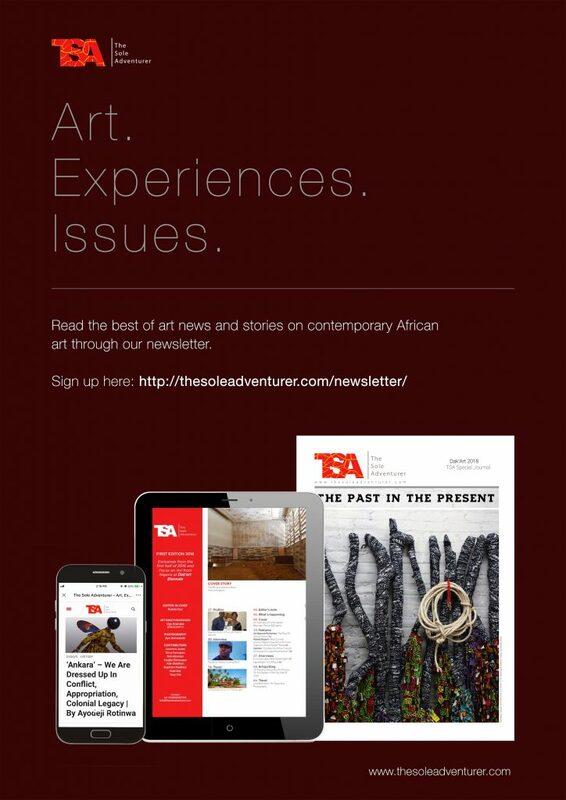 AFROSPACETIME promises to be a unique experience and an opportunity for the Lagos populace to have access to the featured artists from the African continent and the diaspora. 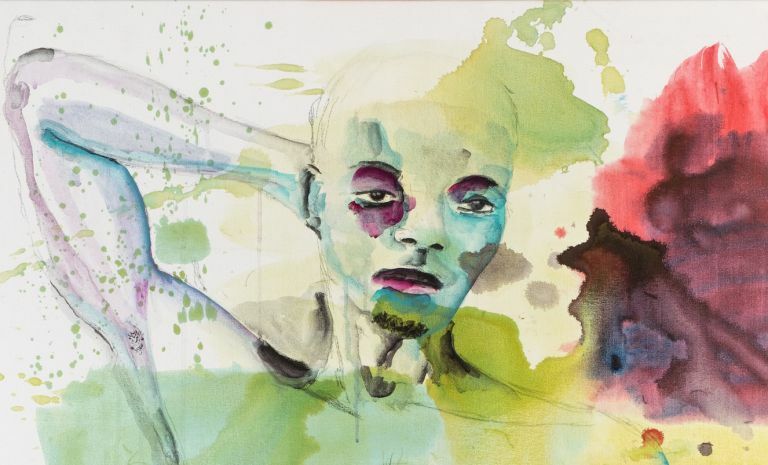 Artists Salon | February 21, 2019 | Glover Hall. Dance Party | February 22, 2019 | Glover Hall. 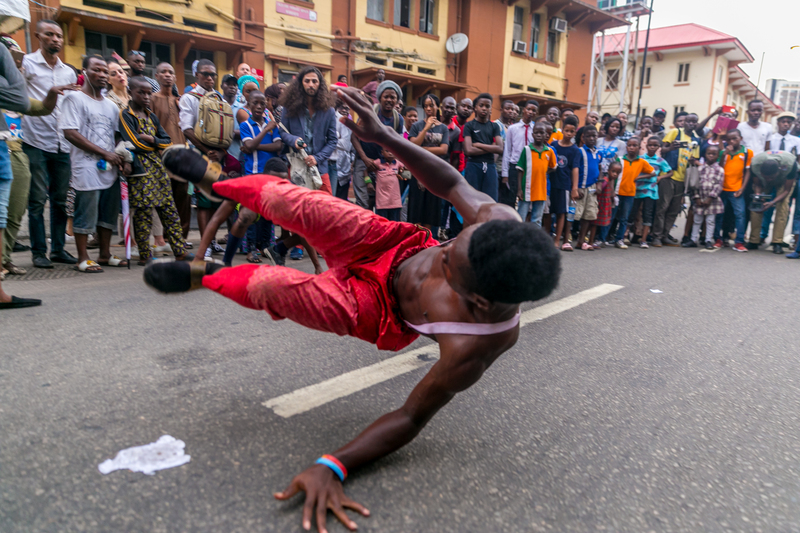 International Performance Weekend | February 23 & 24, 2019 | Broad Street.